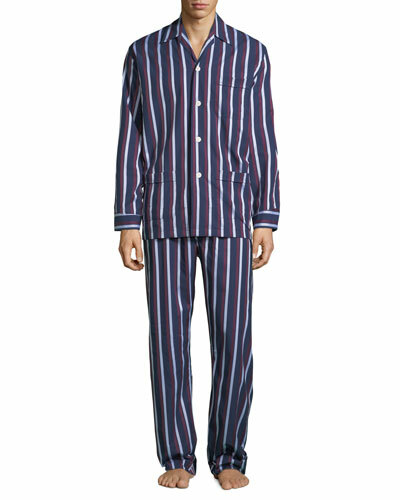 Lounge around the house comfortably with men’s sleepwear from Neiman Marcus. Our selection is designed keeping your comfort in mind. 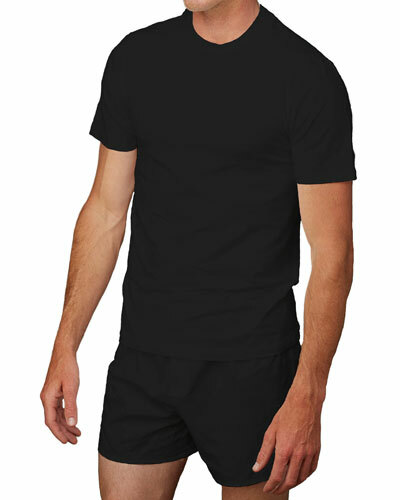 We offer a variety of sleepwear, including men’s robes, pajamas, lounging pants, tees, and more. Our sleepwear collection is made from soft fabrics, like cotton, fleece, and terry cloth. They will keep you cozy and relaxed on sultry, warm nights and cooler days. Relax in luxury with our men’s sleepwear. Our collection includes an array of colors and cuts. Easily mix and match our jersey tees and jogger pants to get the perfect sleepwear set. When you want luxury, fashion, and comfort rolled into one, Neiman Marcus is your one-stop destination. 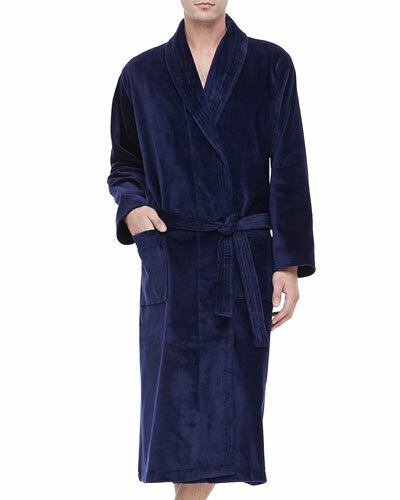 Shop Neiman Marcus for men’s lounge and sleepwear, and wrap yourself in comfort. Derek Rose "Ranga" plaid cotton robe. Full length: approx. 52.5"L from shoulder. Fully piped, classic shawl collar design. Breast pocket and two side pockets. Packaging: 15.35" x 9.84" x 2". Cotton. Made in Czech Republic. Model's measurements: Height 6'1"/185cm, waist 32"/81cm, typically wears size M.
Derek Rose "Woburn 8" robe in Bengal stripes. Approx. 52.5"L from shoulder to hem. Shawl collar; open front. 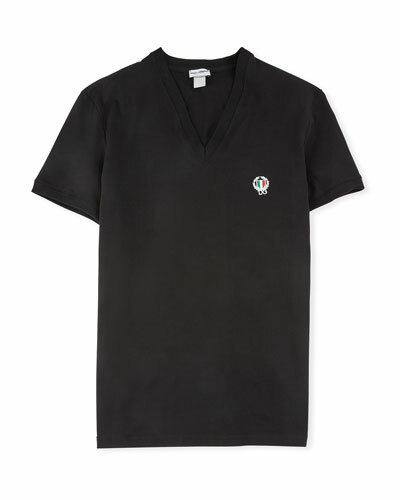 Patch pocket at chest and sides. Self-tie belt at waist. Silk. Made in Czech Republic. Model's measurements: Height 6'1"/185cm, waist 32"/81cm, typically wears size M.